They need to come here and sample the weird deliciousness. TO THE WORLD, some of our foods appear to be confusing and upsetting in equal measure. When non-Irish people find out about Curry Cheese Bacon Chips they always look at you with such an awe-struck horror. Grated cheese on top. It naturally confuses people. After 17 years stilled confused by Irish mealtimes: in terms of food content- Sunday lunch is actually dinner and Sunday tea is lunch. Help? Irish cafes love serving coleslaw with everything. What is that all about? The flavour is elswhere, of course, but nowhere is it the default crisp setting. They were talking about the 3 in 1. And it really confused them that you can get rice AND chips in there. It’s a classic here. Everyone in the US was seriously confused as to what it could be. Why do Irish people insist on putting garlic sauce on everything? Even French fries. They're as bad as the Canadians with their poutin. We’ll have it on/beside everything, please. The reason Irish people eat so much butter is because their potatoes are so floury and dry. Try waxy potatoes, Irish people. Email “11 Irish food habits that totally baffle people abroad”. 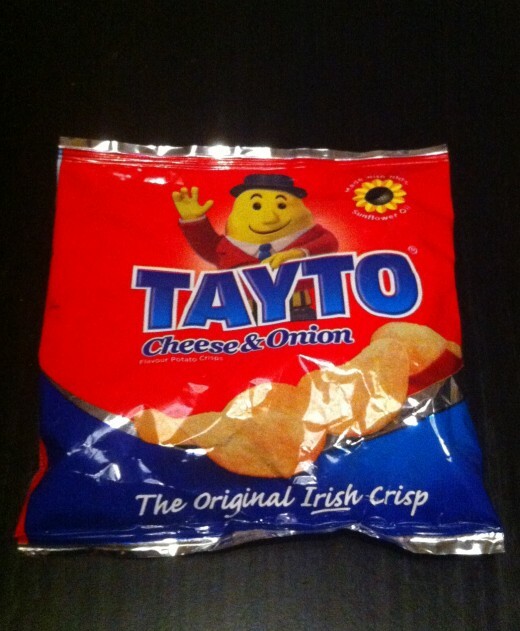 Feedback on “11 Irish food habits that totally baffle people abroad”.